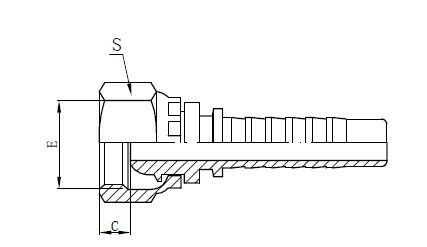 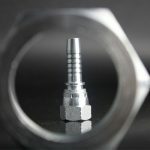 20111 fittings are metric female multi-seal types which are frequently manufactured in YH Hydraulic. 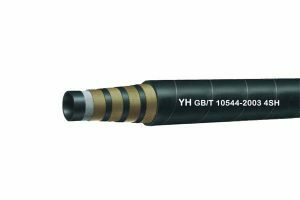 20111 types are widely used in hydraulic field and exported to Russia and Middle East mostly. 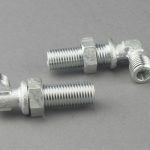 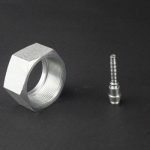 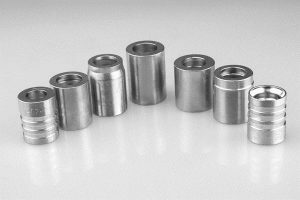 Our fittings are of good quality and lower prices that can meet customers’ demands for higher quality widely. 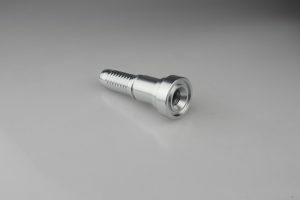 And we can provide OEM service with samples, drawings or requirements presented. 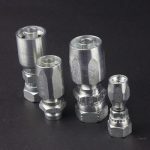 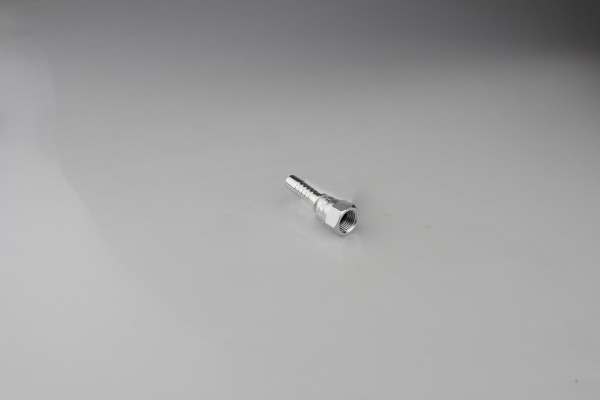 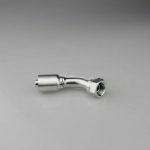 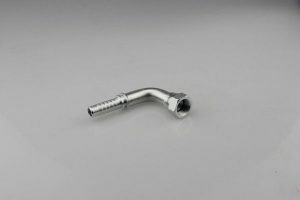 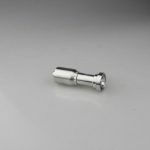 Sizes: we are providing a full range of specifications of 20111 fittings which are showed on technical table. 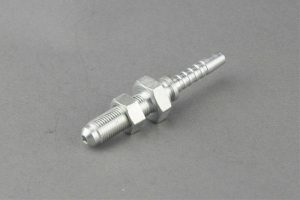 Image: image for 20111 fittings are only for reference. 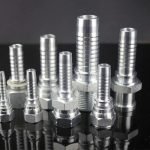 Please visit “Technical Data Table” to make sure 20111 fittings are your requirements. 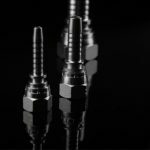 MOQ: no limit for 20111 types.